Hellyeah! 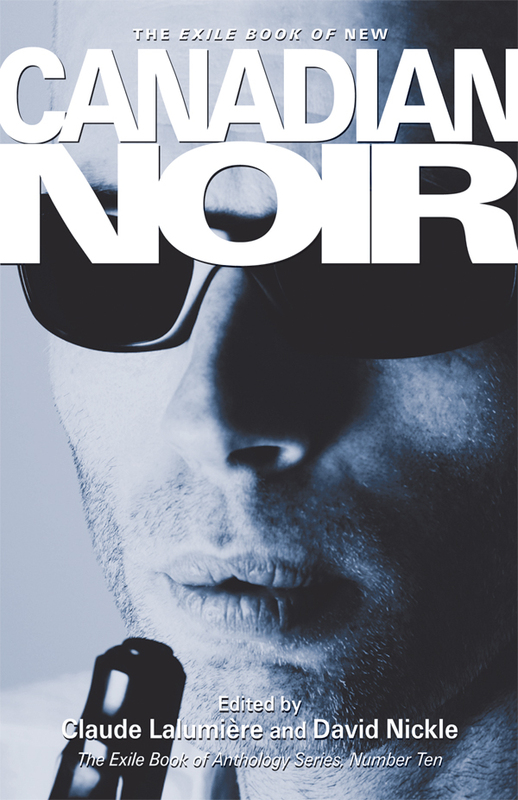 Exile’s NEW CANADIAN NOIR is a thing! Includes my Montreal noir short story “Three-Step Program.” I hereby dub this one Mo-No, a thrilling new frontier in pulp fiction.